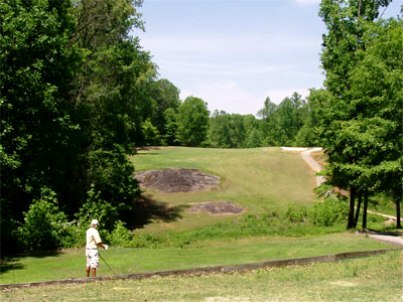 Dogwood Golf Club is a Semi-Private, 18 hole golf course located located near Austell and Powder Springs. 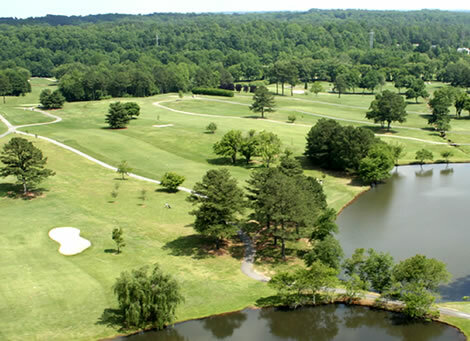 Located just off the East-West Connector, halfway between Cumberland and Town Center Malls, it is convenient from the Vinings, Marietta, and Kennesaw areas.  The course is open to the public Monday - Thursday. 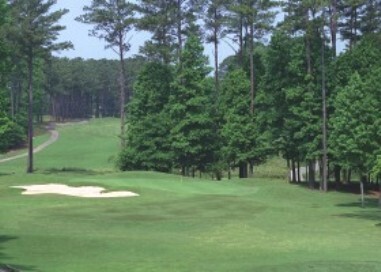 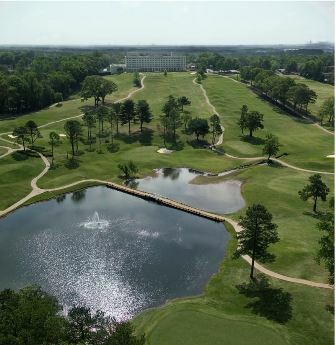 The tree-lined 18 Hole, 6,501-yard, Par 72 course is a real test of a golferâ€™s abilities. 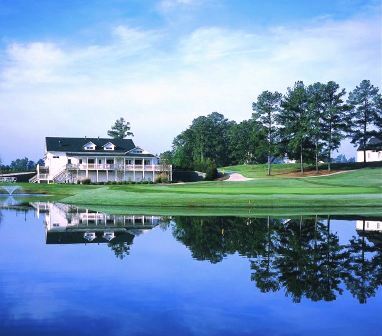 Reminiscent of the wonderful older courses, Dogwood rewards the shot-maker and the golfer who has the maturity to manage their game. 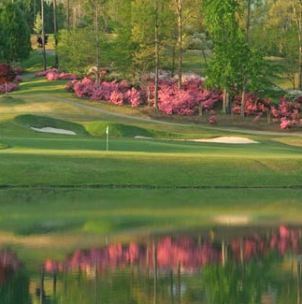 It is not tricky nor does it incorporate gimmicks, but an honest use of the terrain and water hazards creates a challenge and proves that length alone is not enough to characterize a golf course. 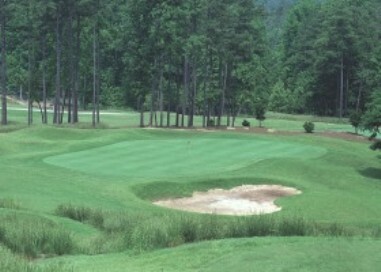 The course has well maintained bent grass greens with undulating and sloping plateaus.